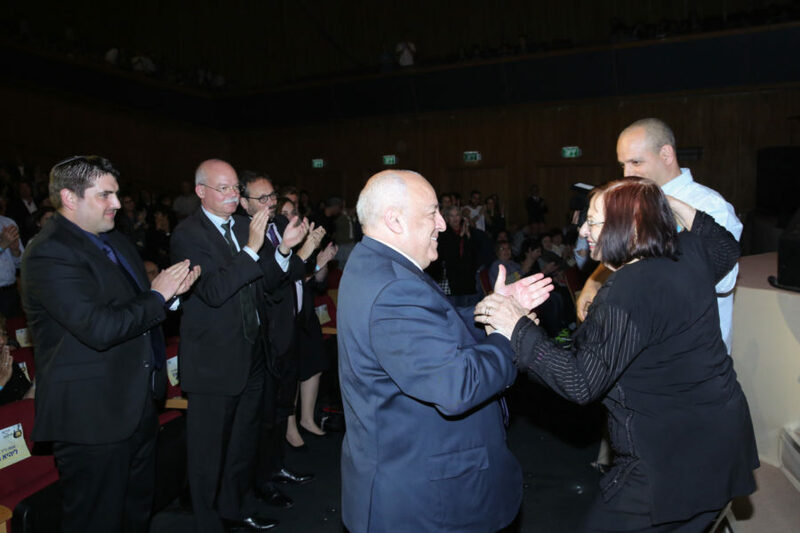 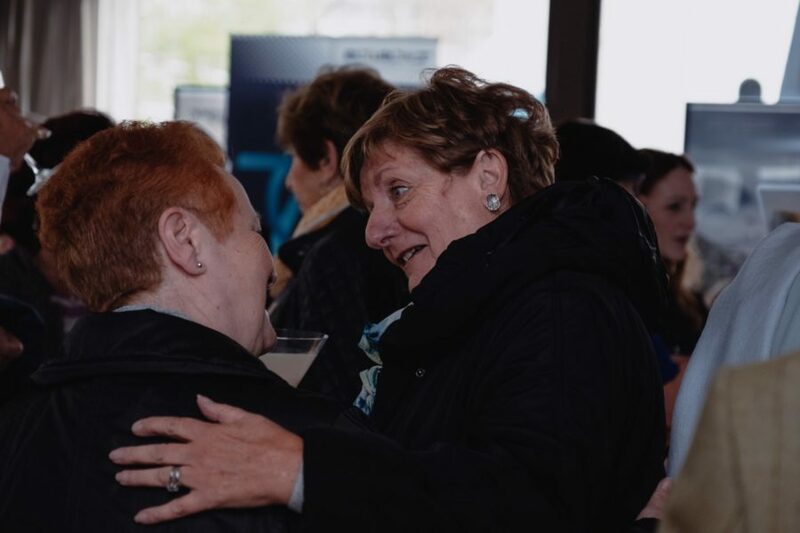 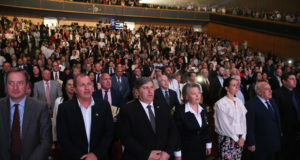 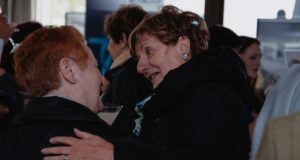 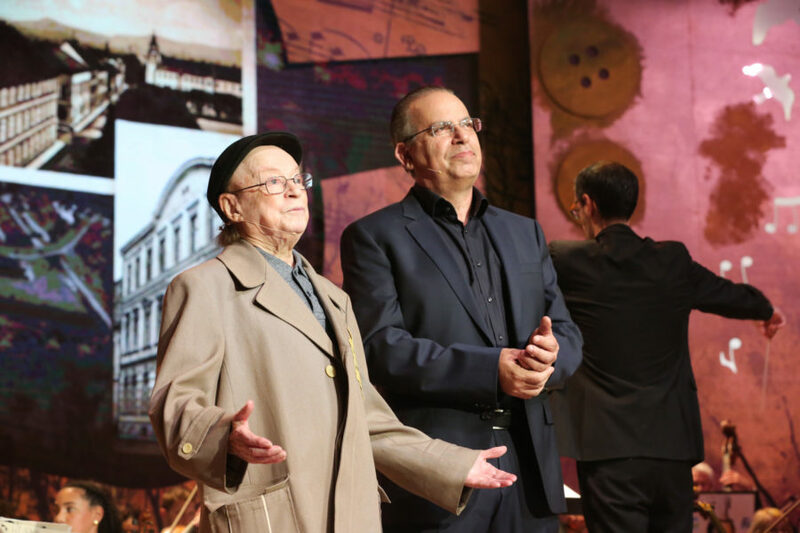 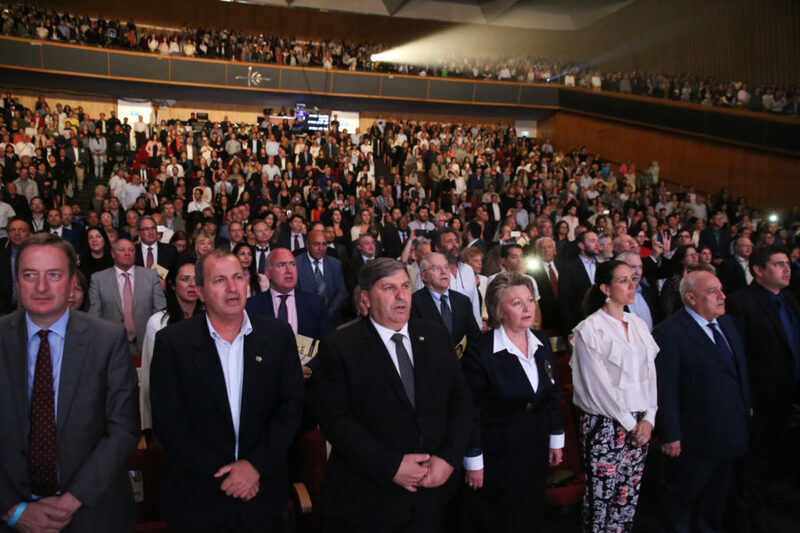 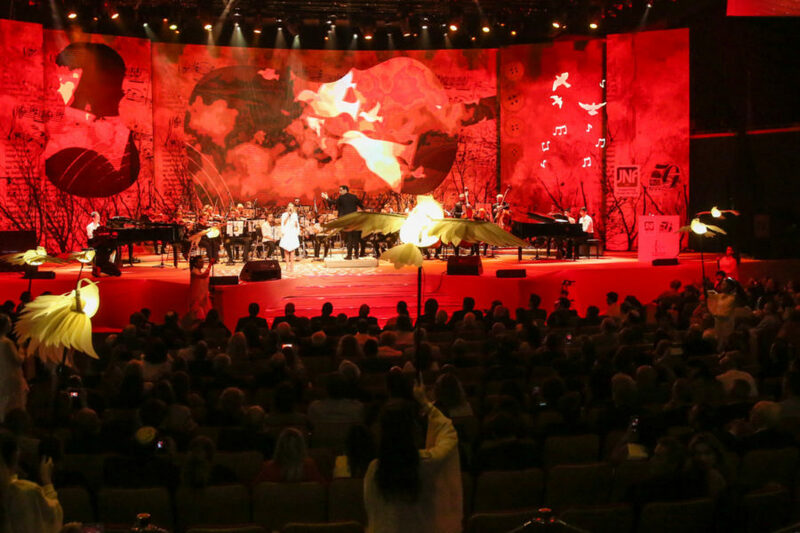 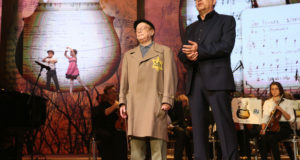 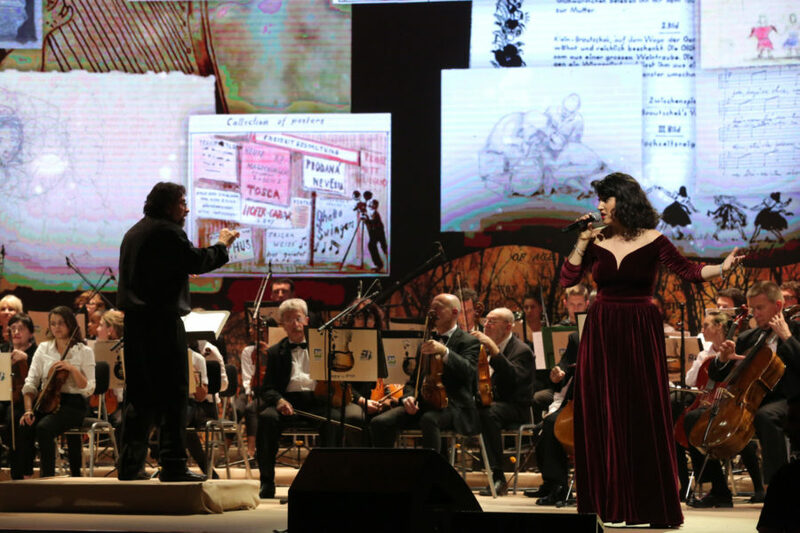 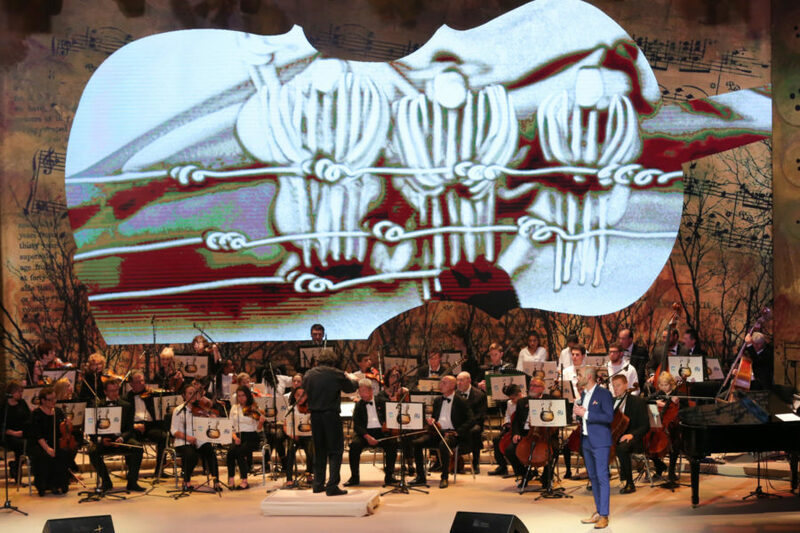 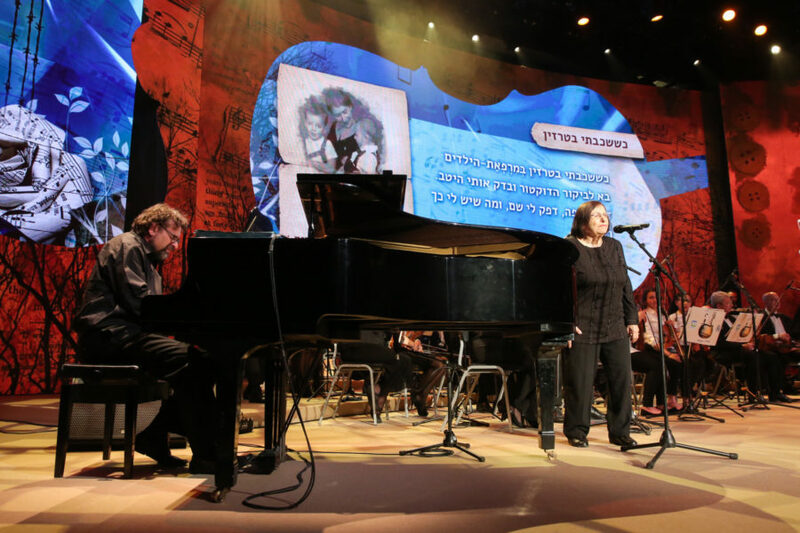 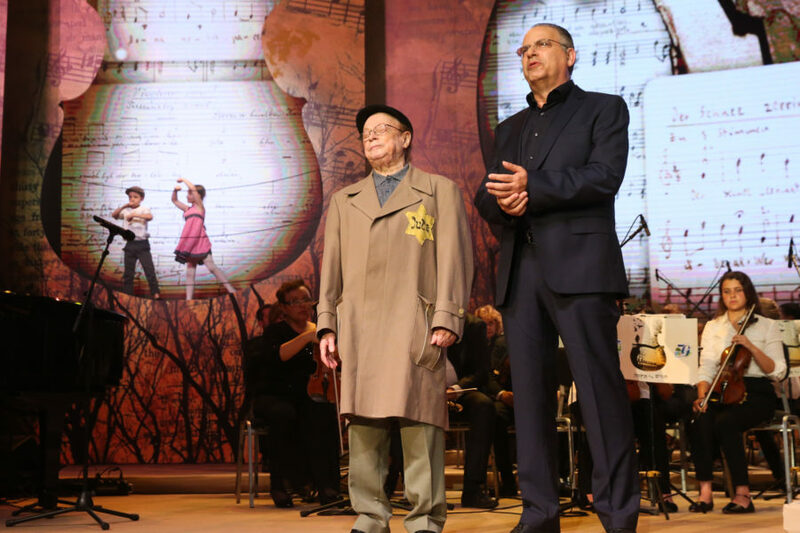 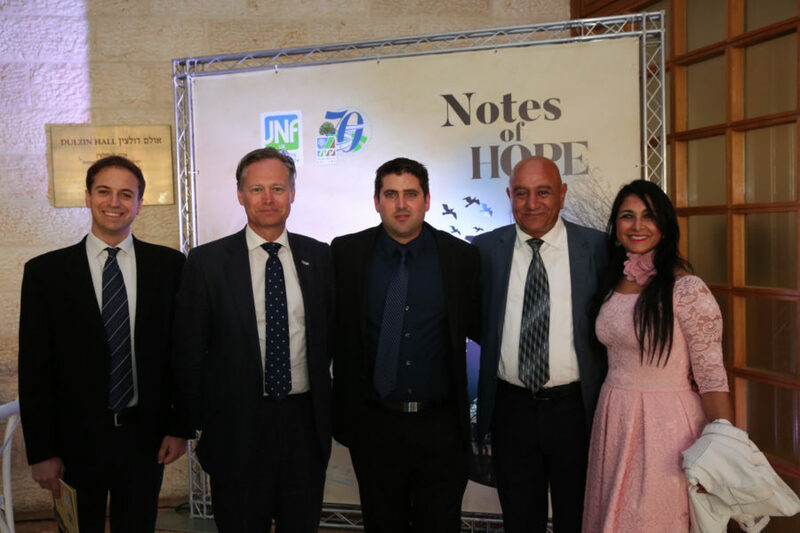 To mark Holocaust Memorial Day 2019, we have released the full Notes of Hope Concert, which took place in Jerusalem in April 2018, as a gift to you. 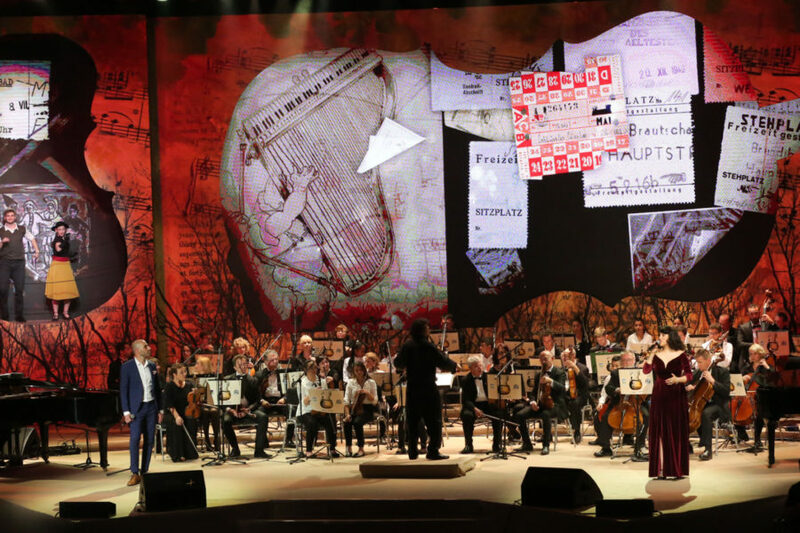 We thank you for supporting the concert, which was a tremendous success and fitting tribute to the victims of the Holocaust. 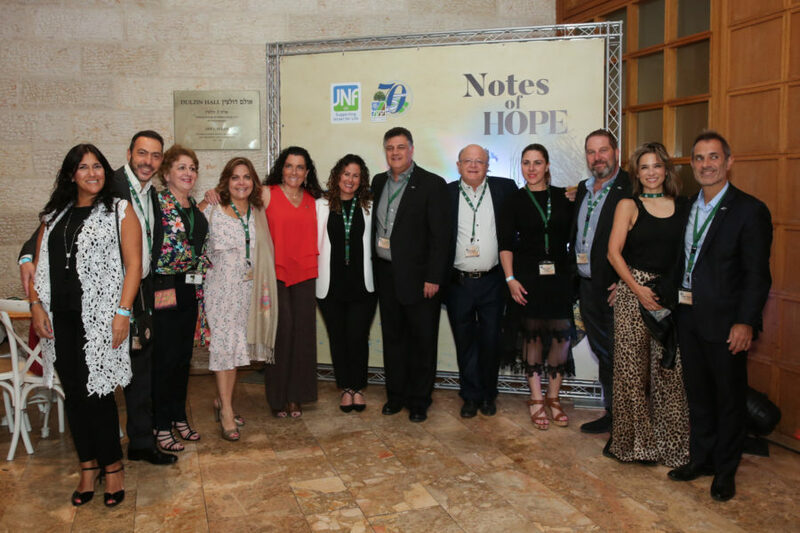 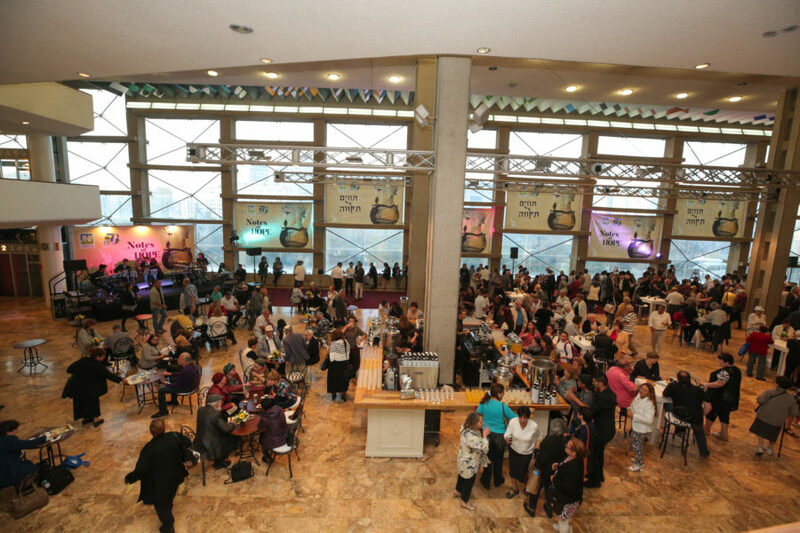 Click here to read some of the press coverage Notes of Hope received from around the world. 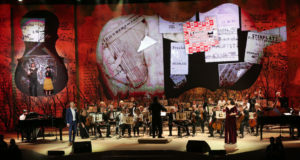 Italian musicologist Francesco Lotoro has made it his life’s work to track down and orchestrate music composed by prisoners in Nazi concentration camps, salvaging over 8,000 musical works from around the world. 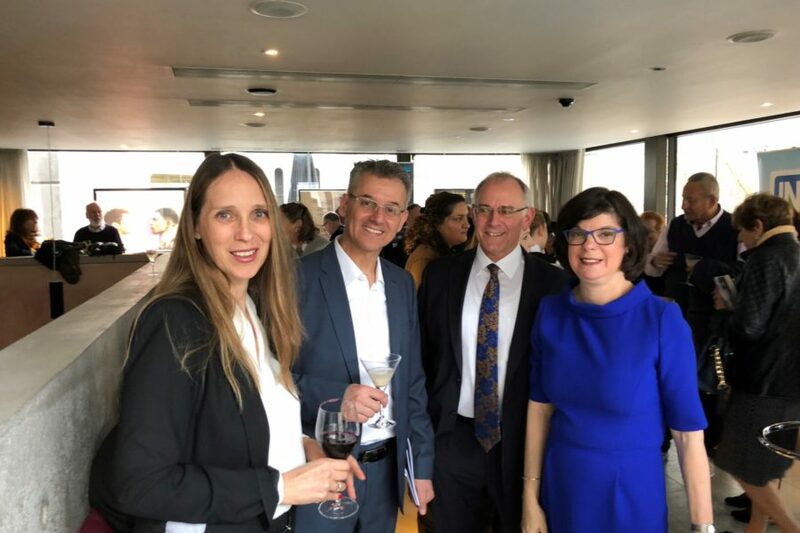 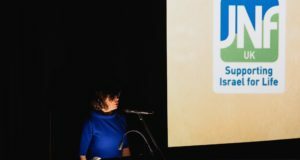 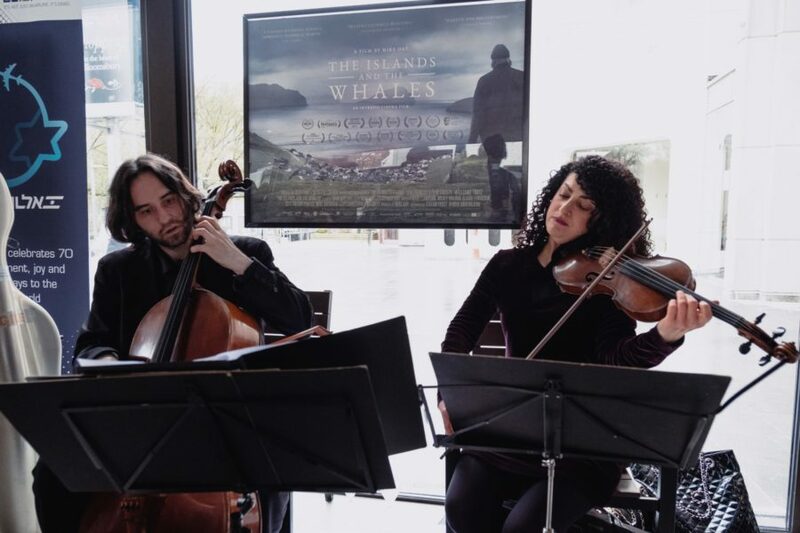 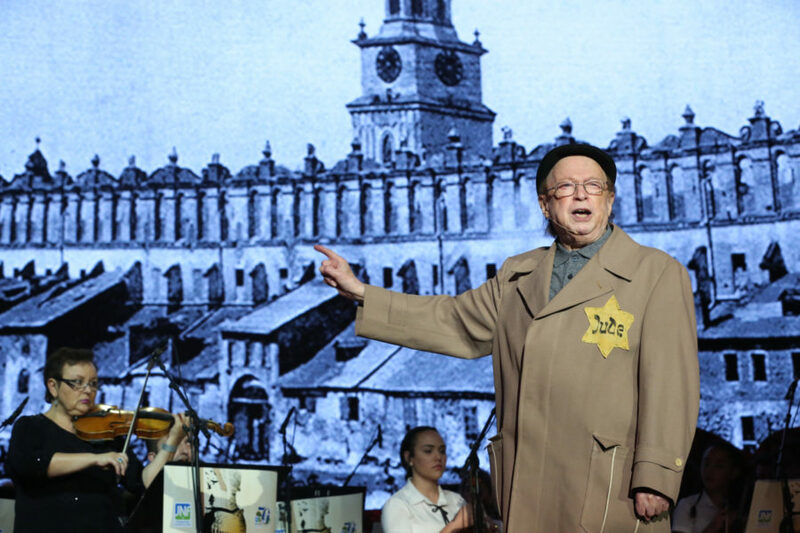 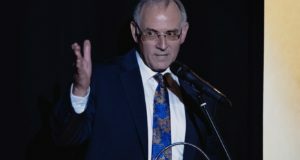 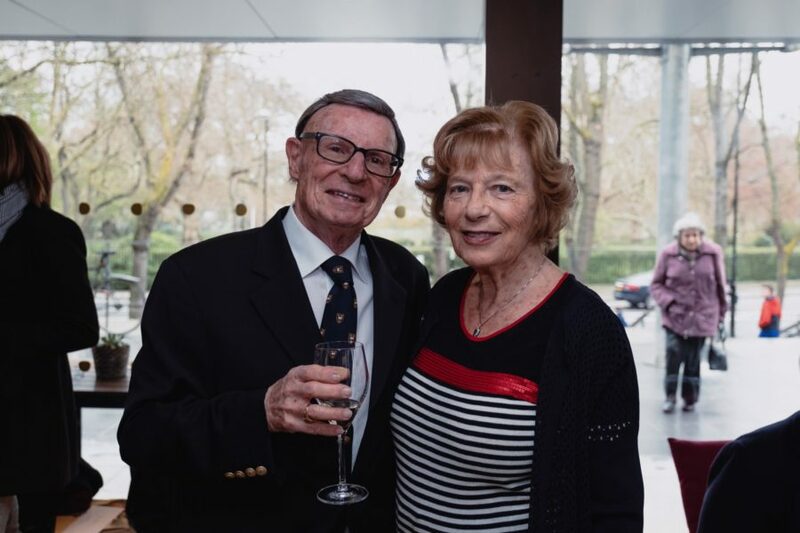 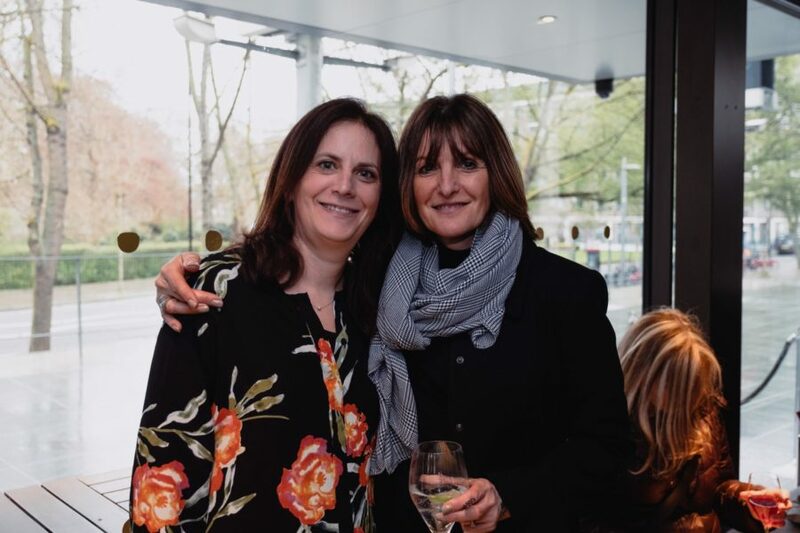 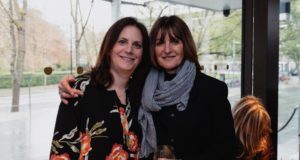 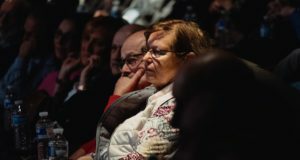 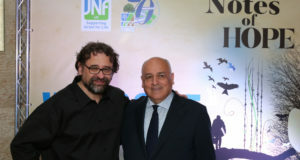 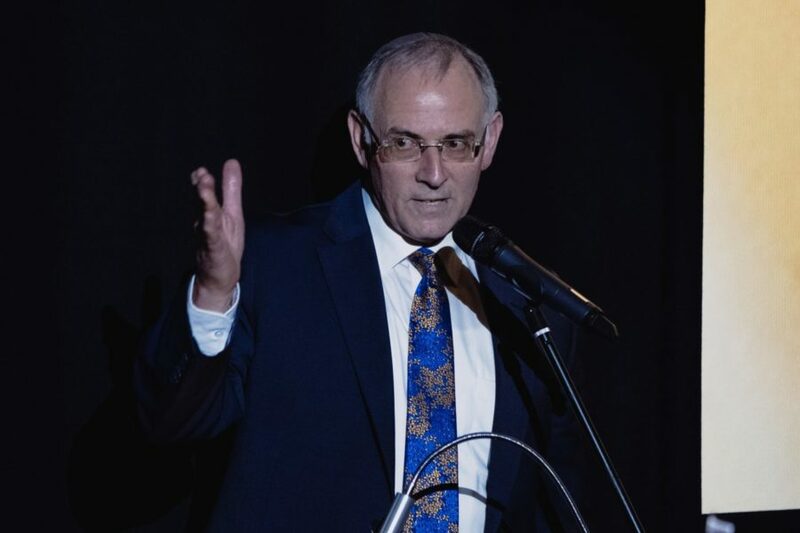 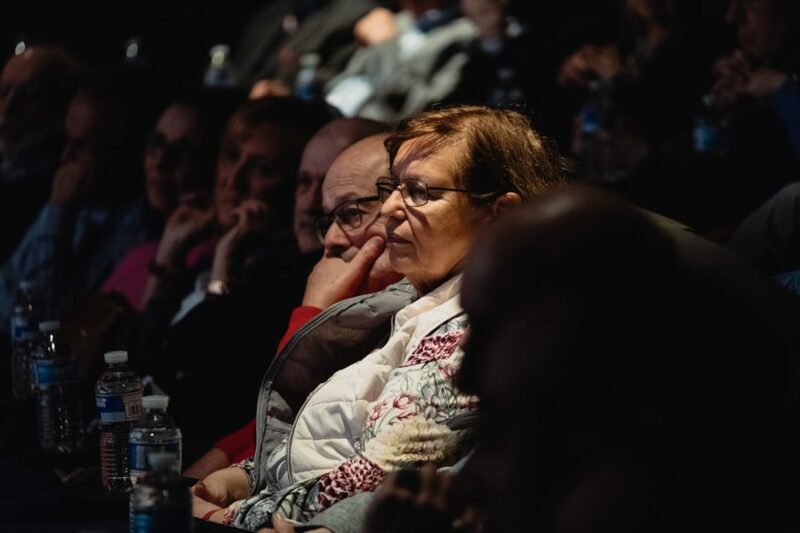 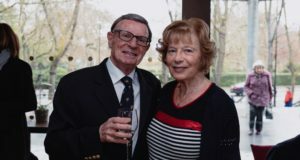 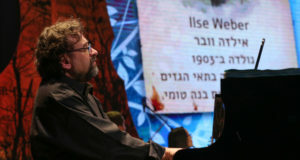 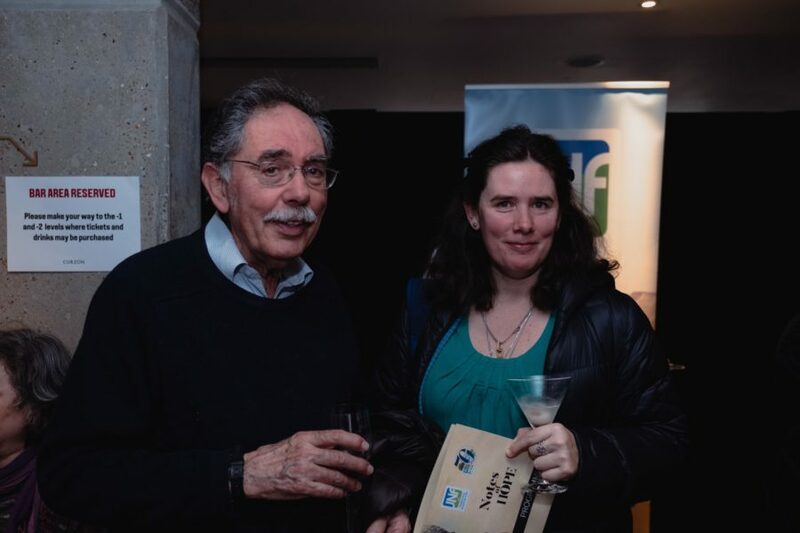 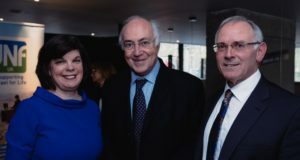 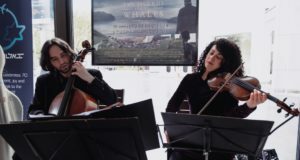 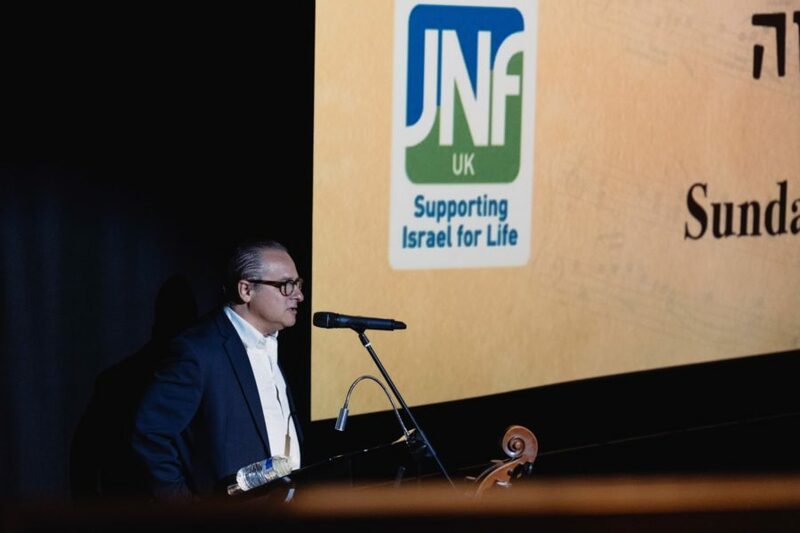 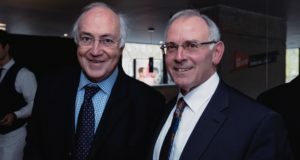 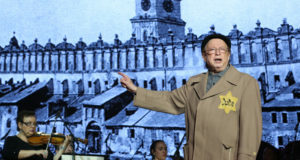 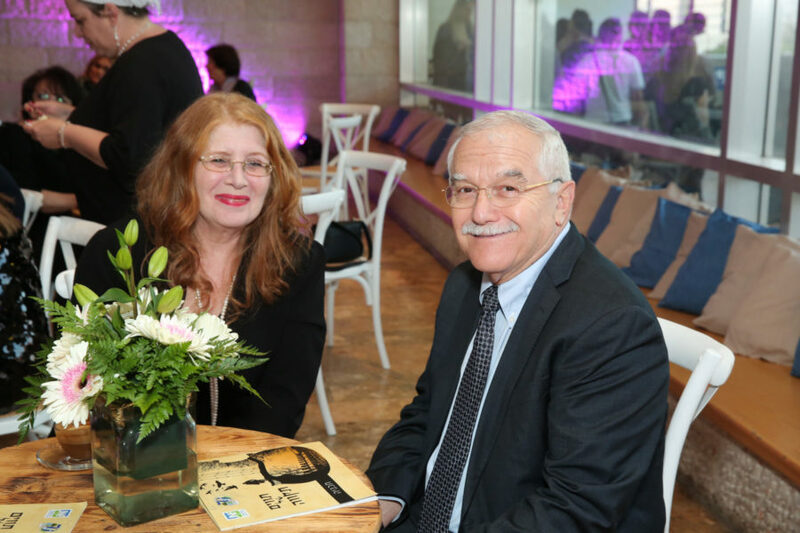 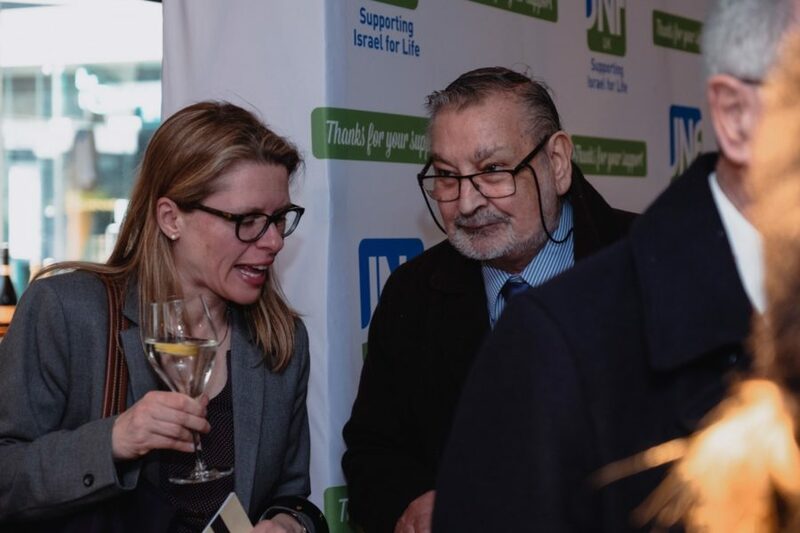 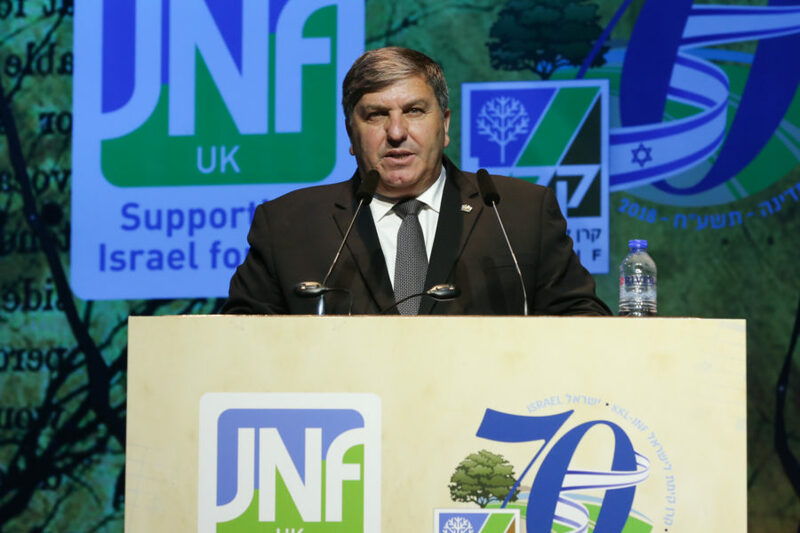 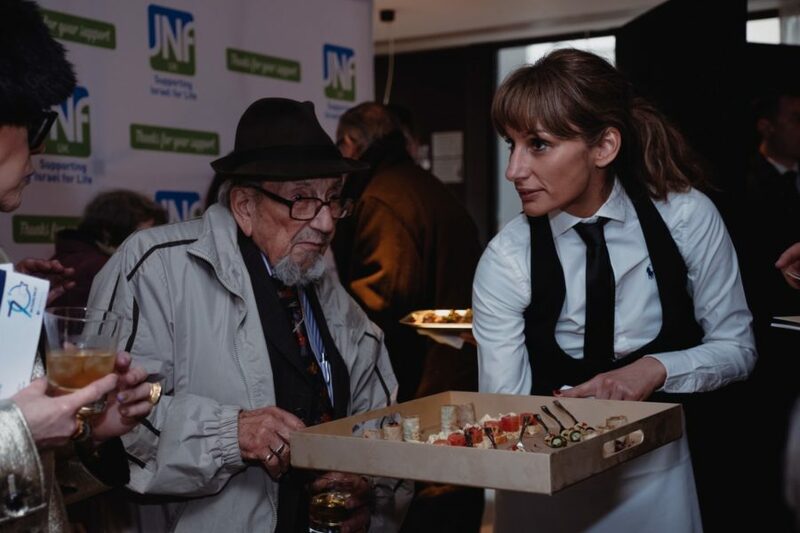 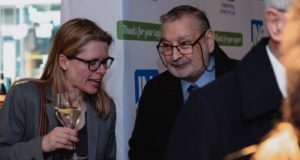 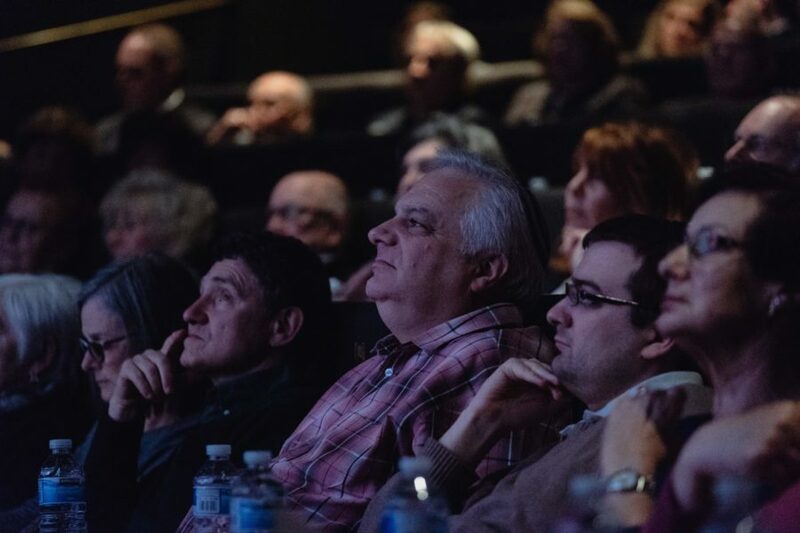 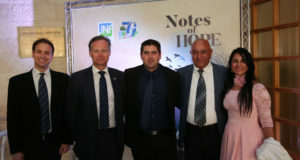 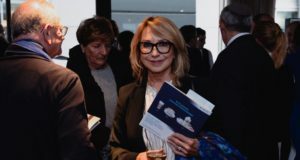 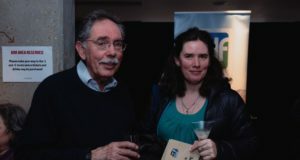 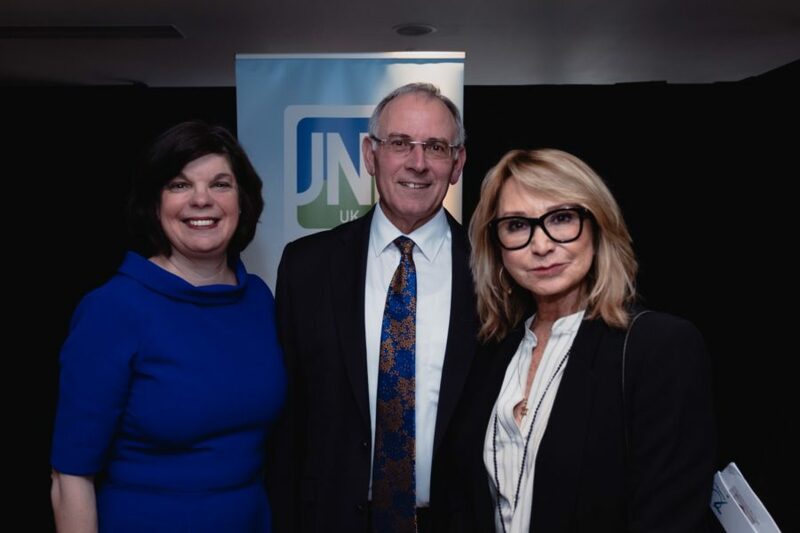 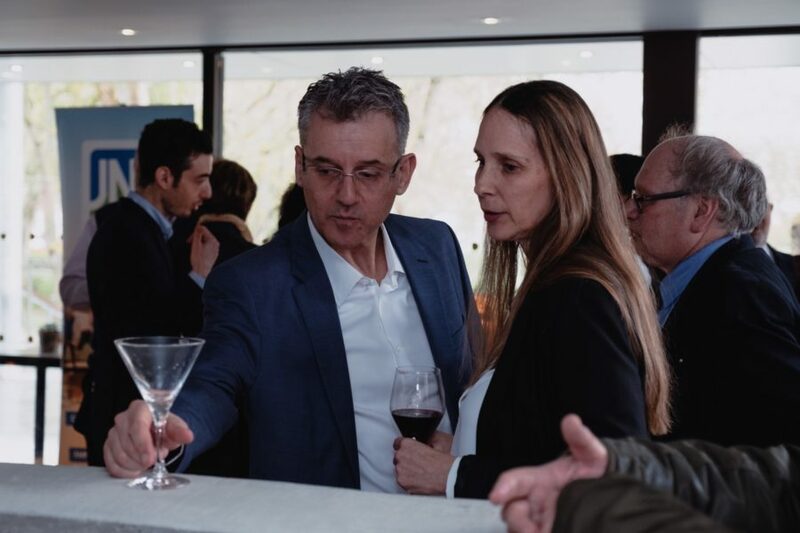 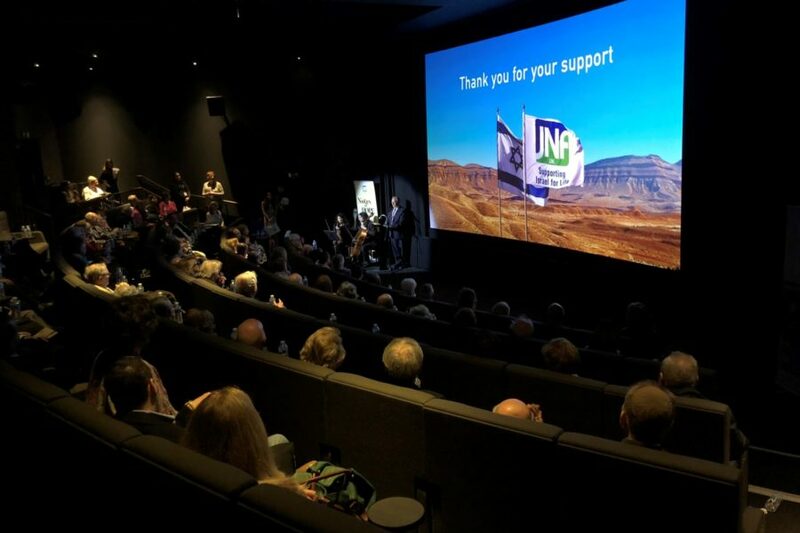 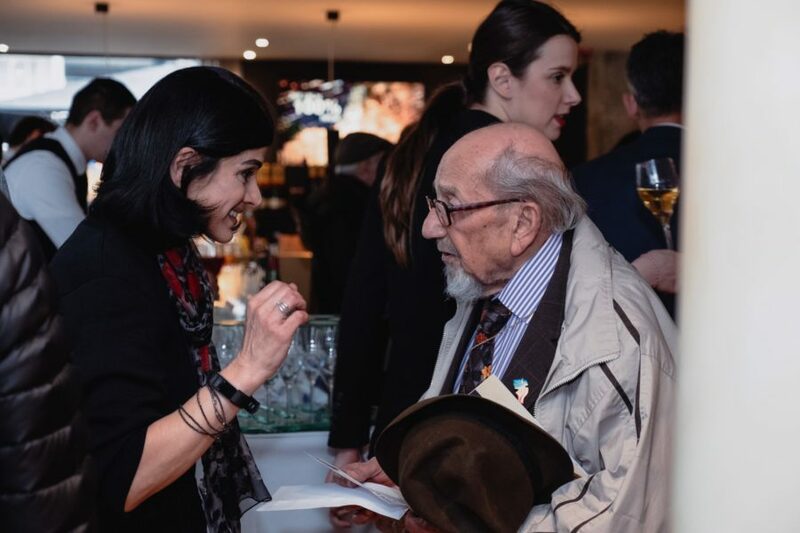 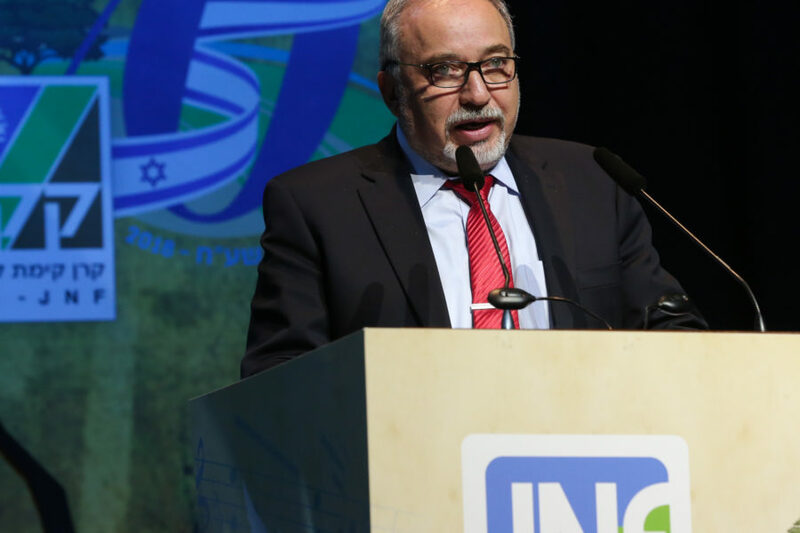 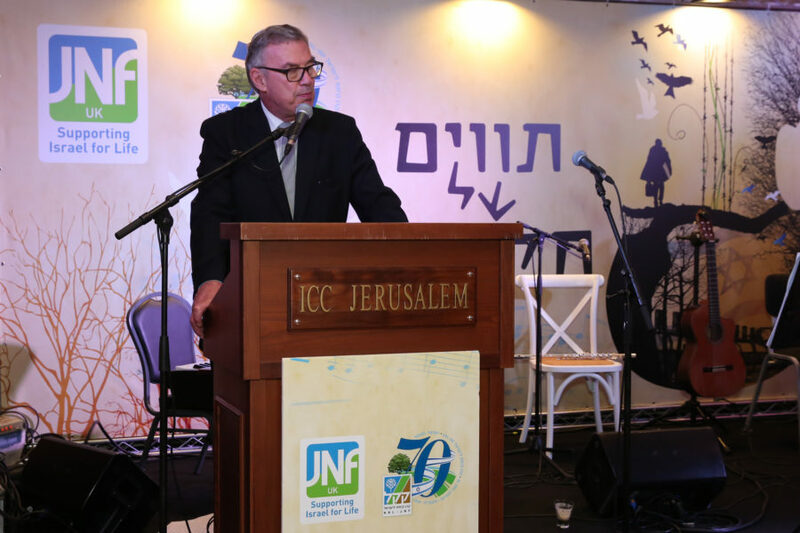 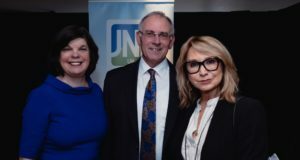 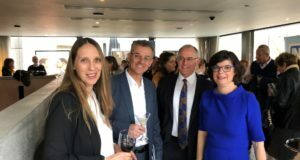 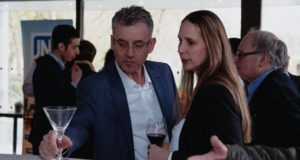 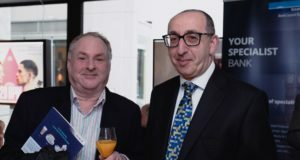 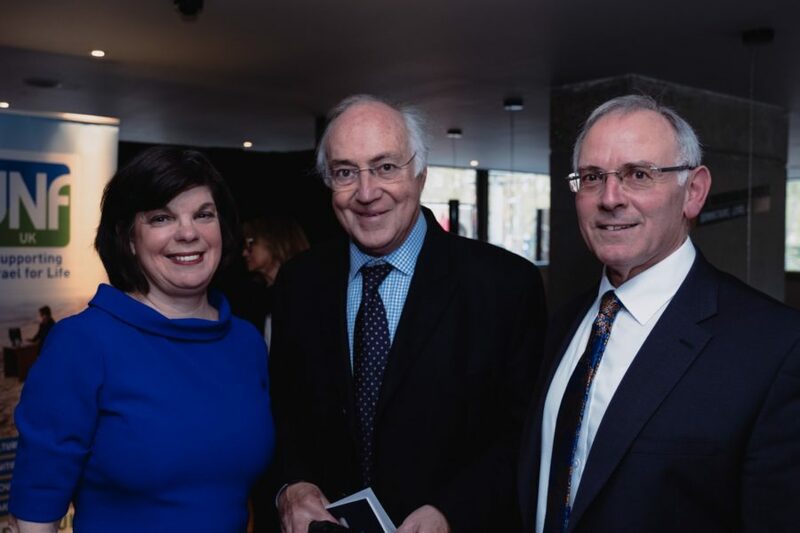 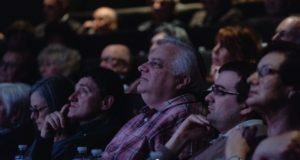 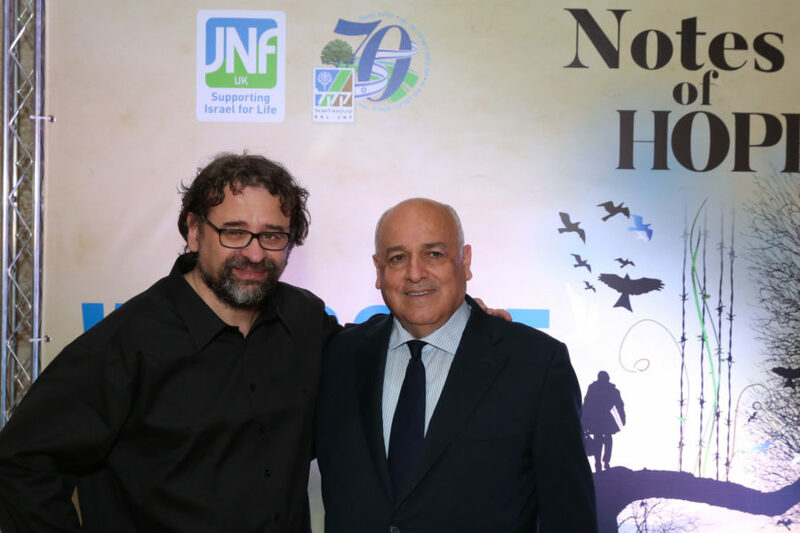 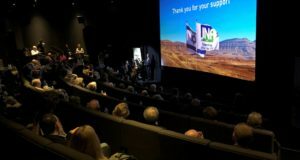 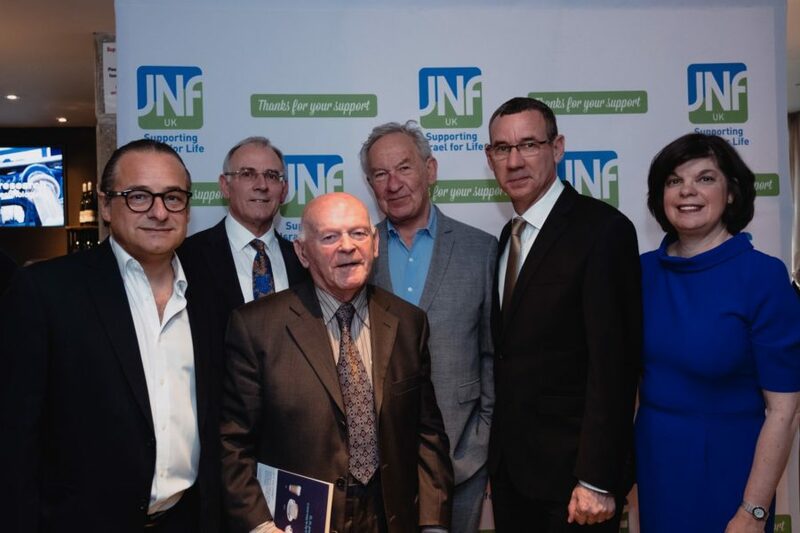 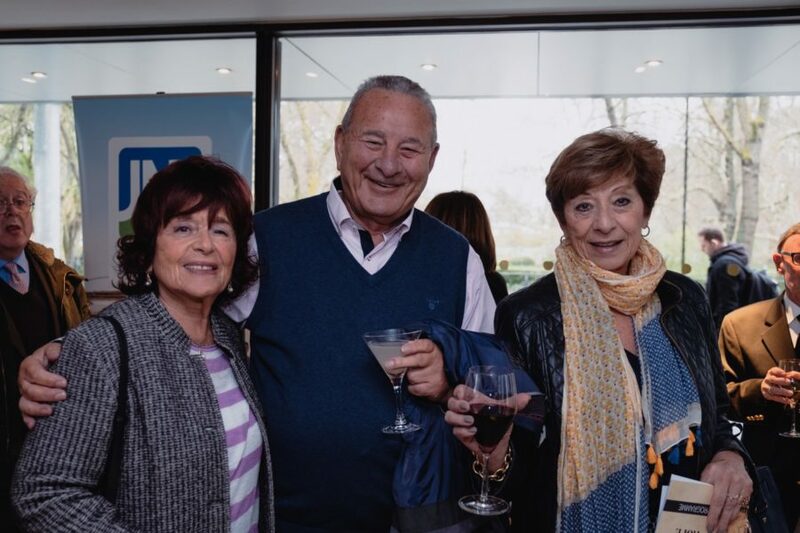 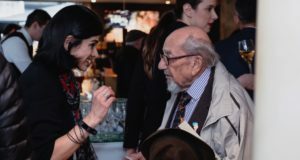 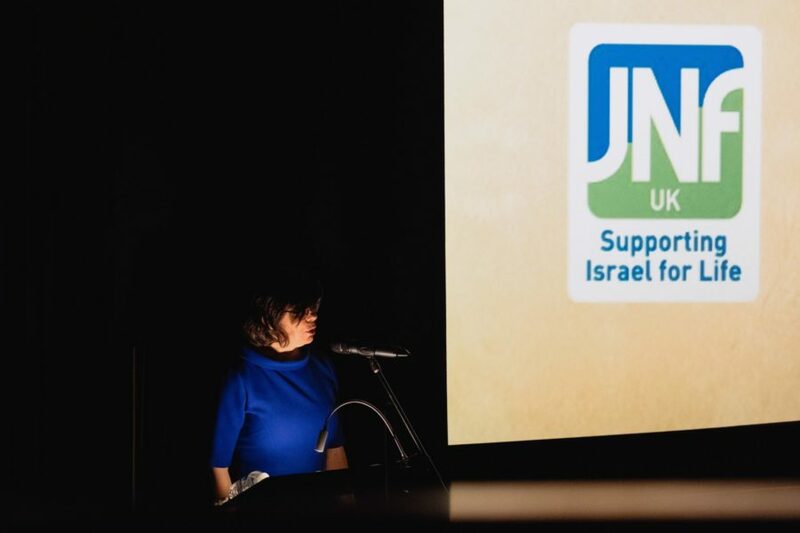 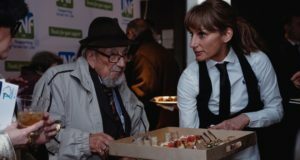 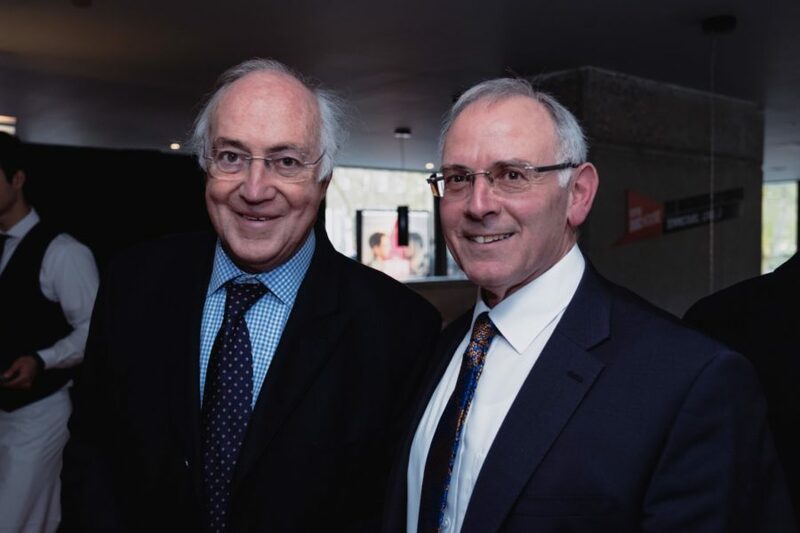 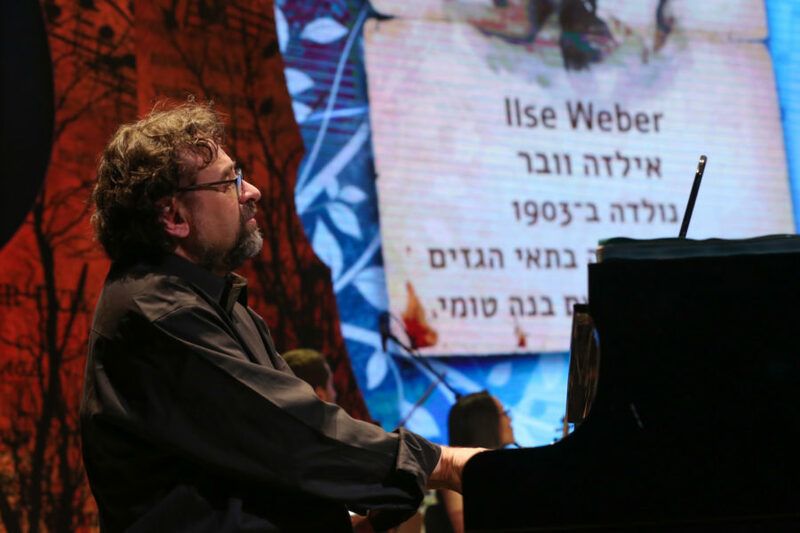 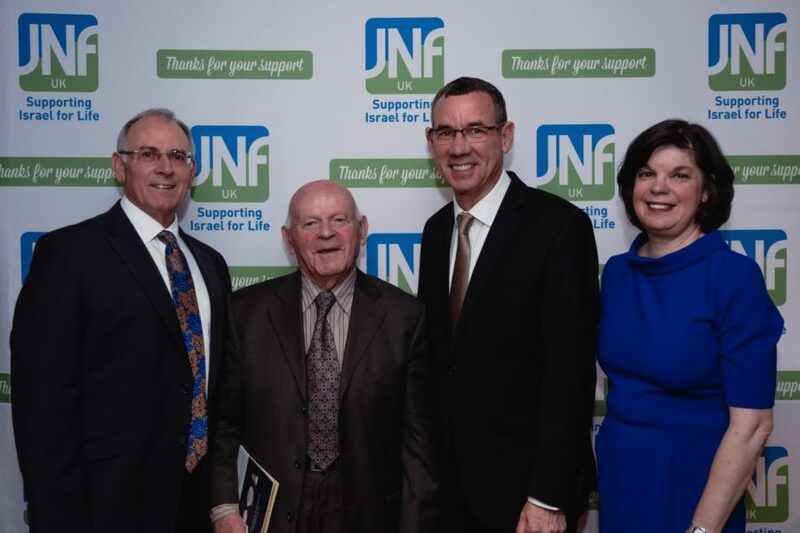 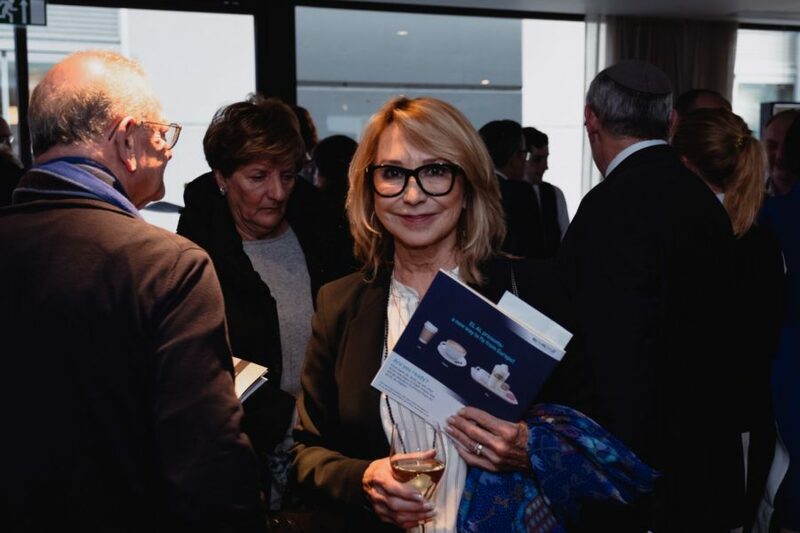 On 15 April 2018, Professor Lotoro conducted the JNF UK Notes of Hope concert – the first public recital of the music salvaged from the camps – live in Jerusalem, with the event also screened live in a boutique venue in Central London. 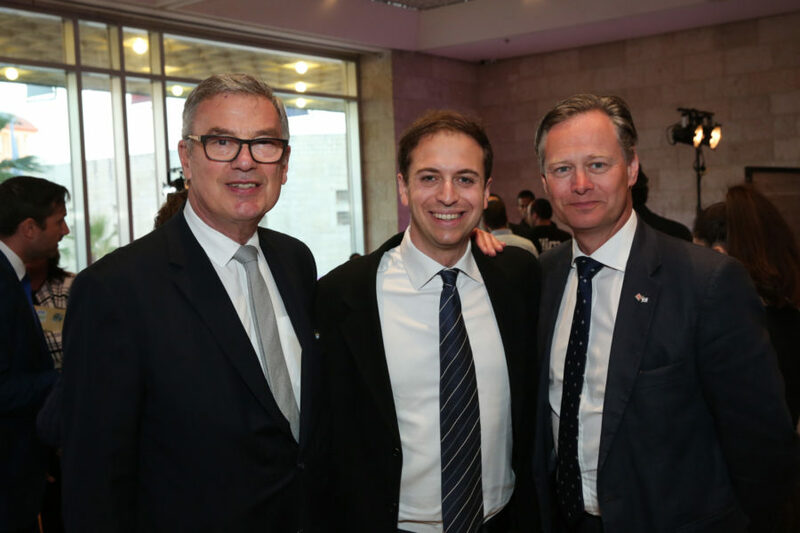 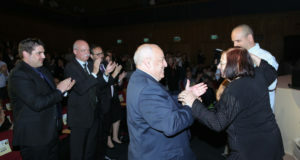 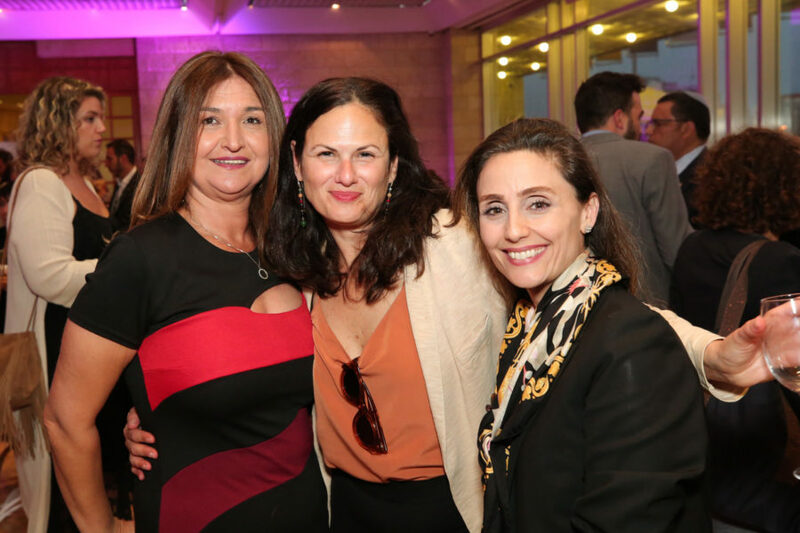 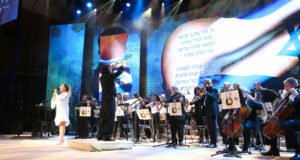 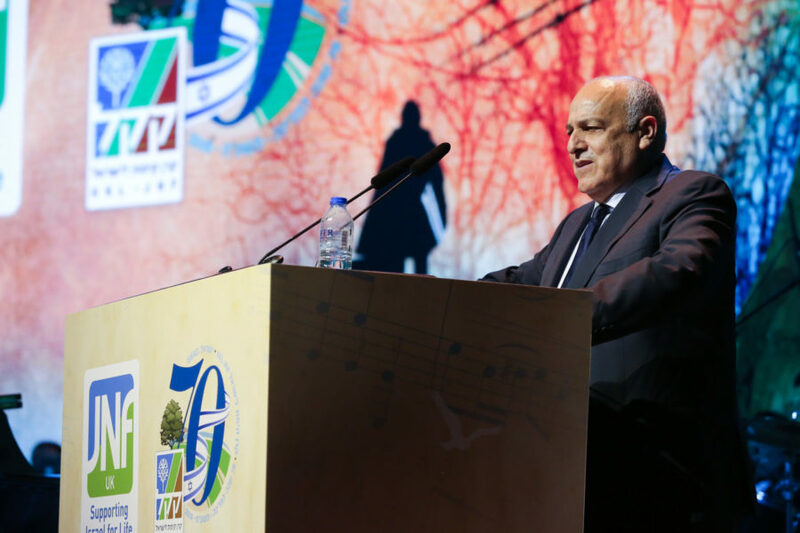 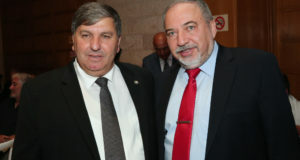 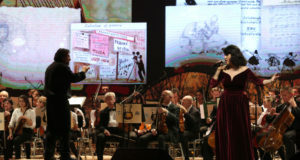 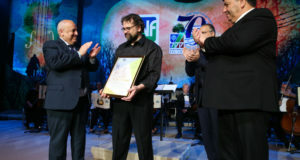 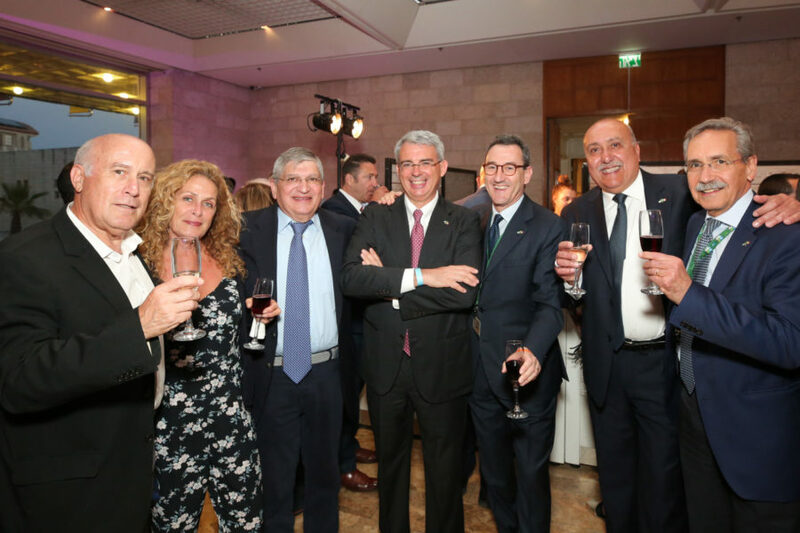 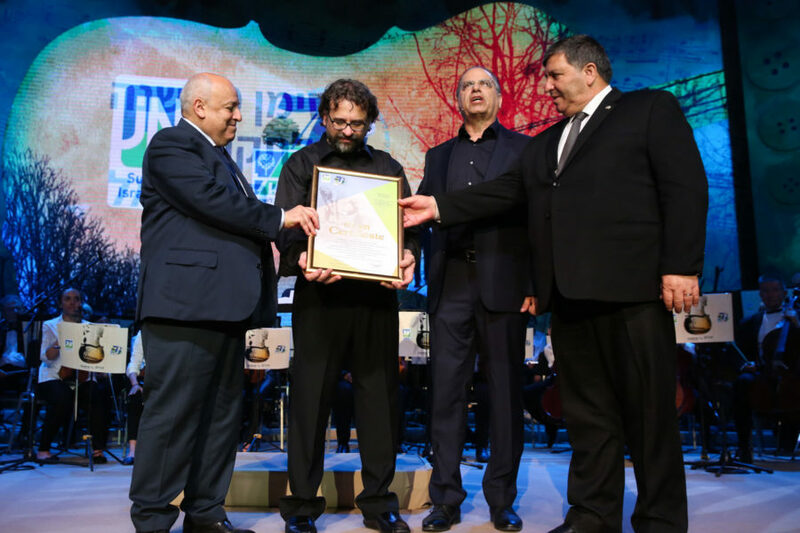 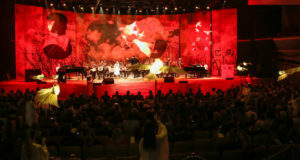 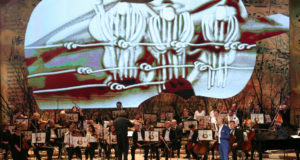 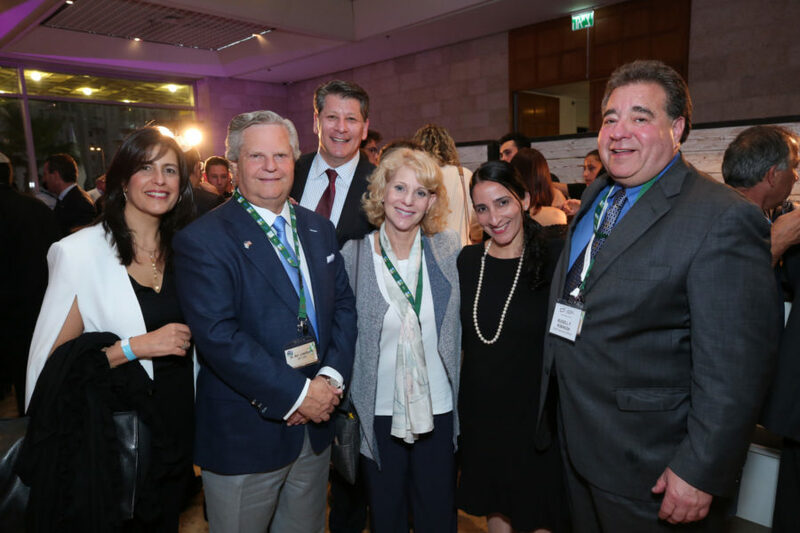 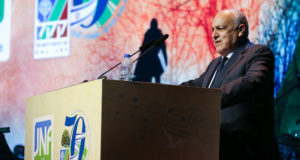 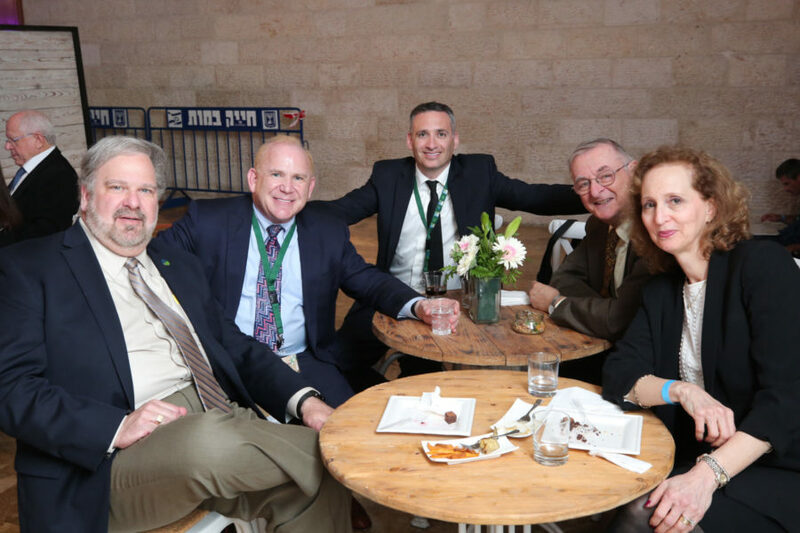 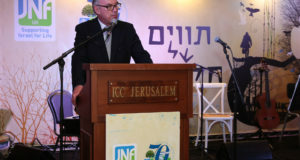 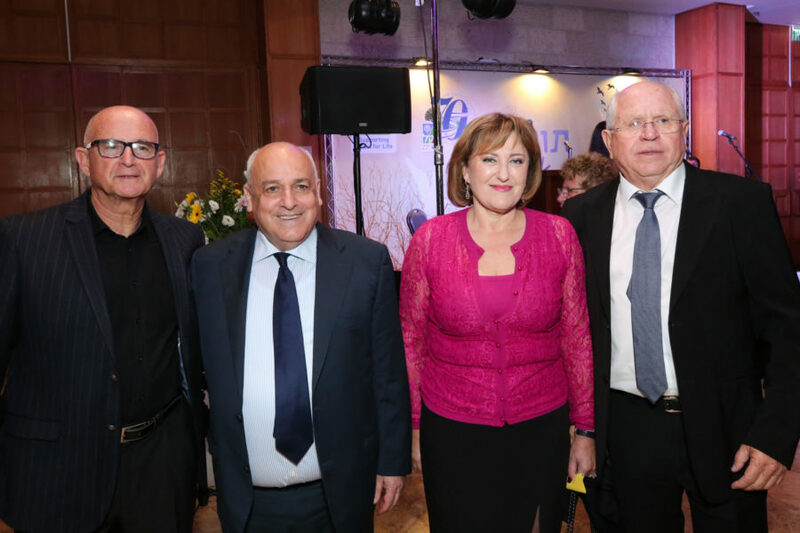 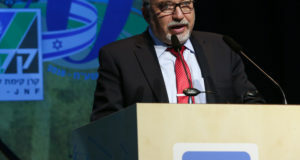 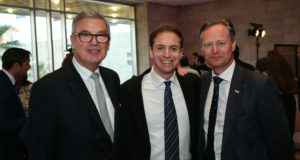 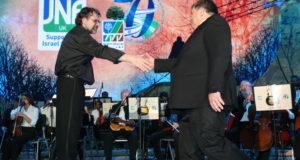 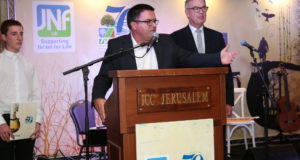 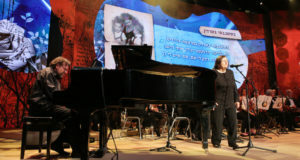 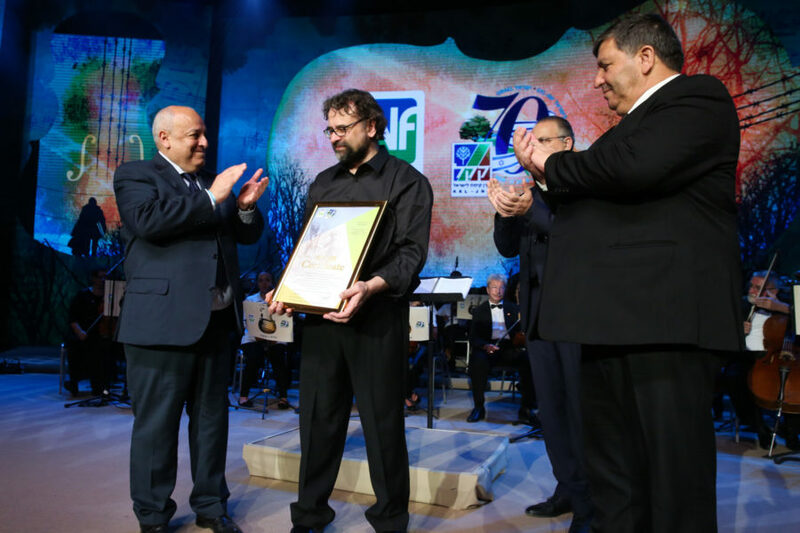 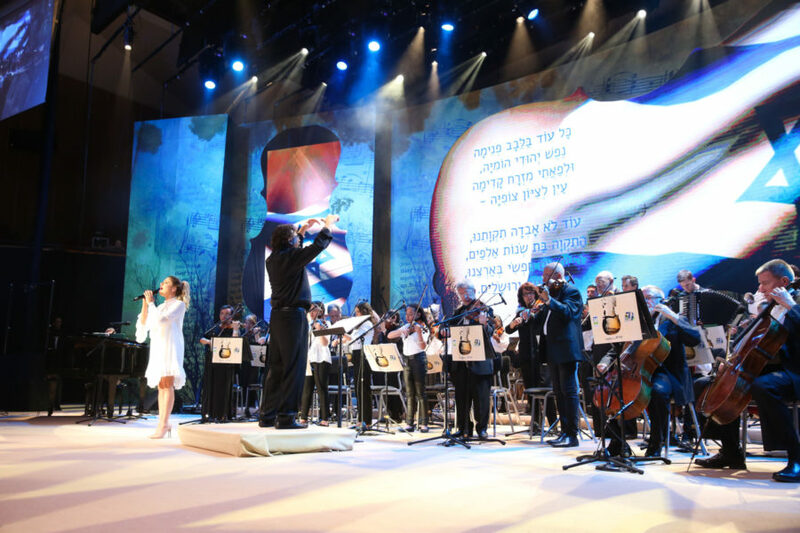 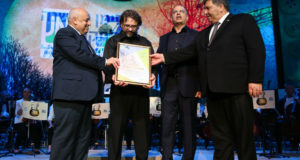 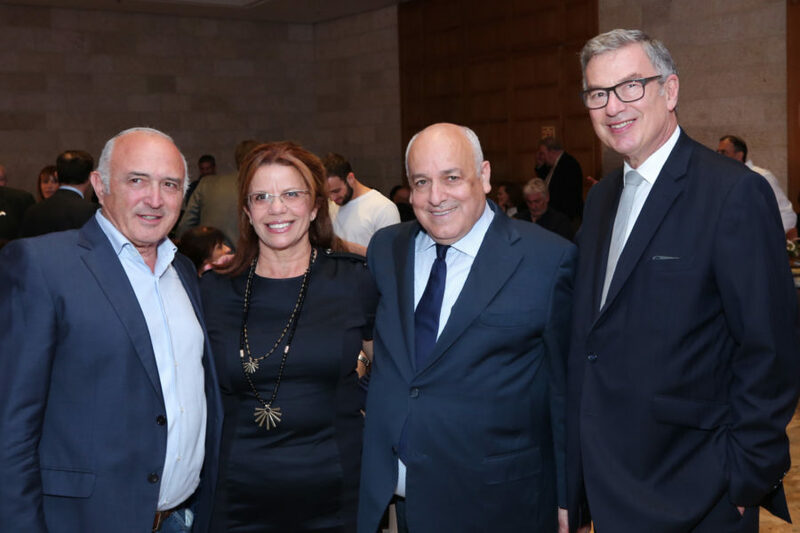 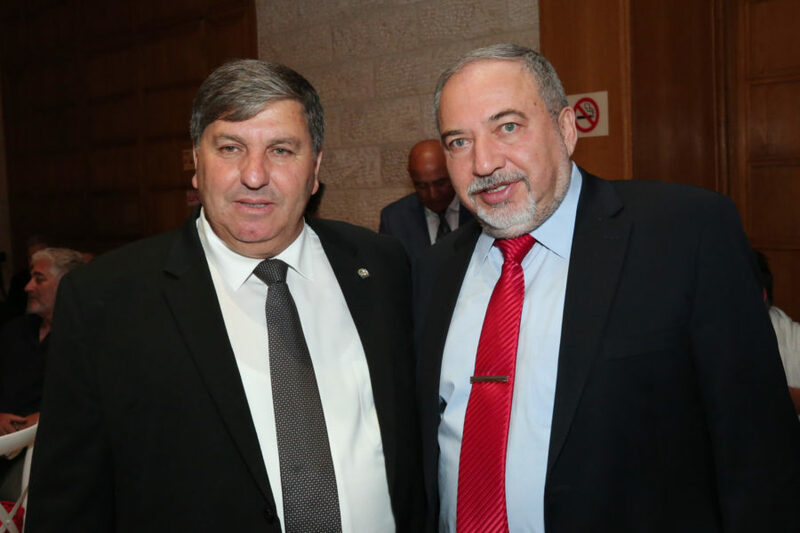 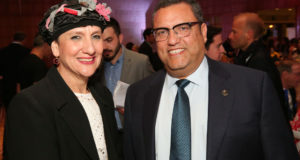 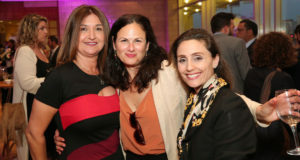 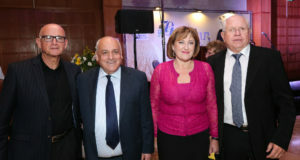 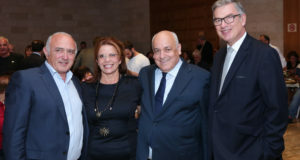 Led by the world renowned Ashdod Symphony Orchestra, the Concert featured musicians from JNF UK-supported Bikurim Performing Arts School and Yerucham Conservatory. 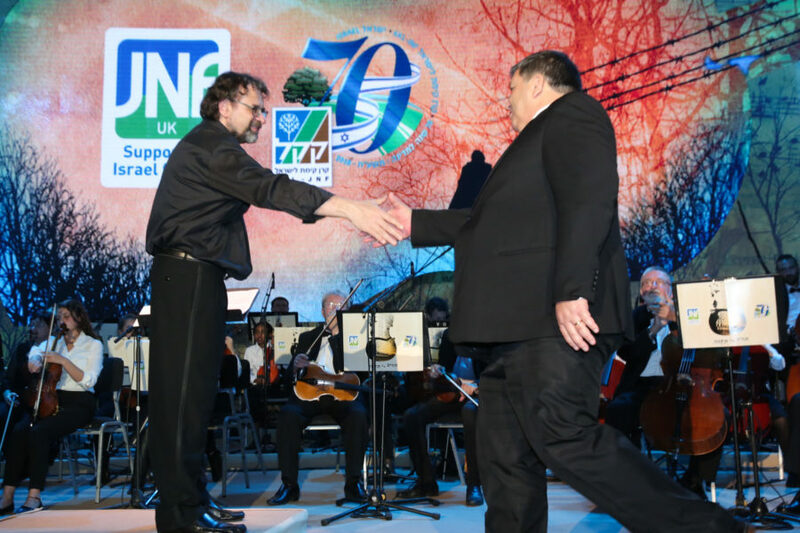 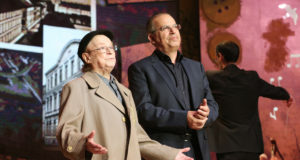 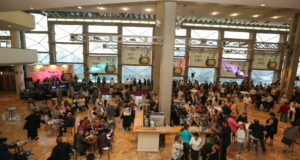 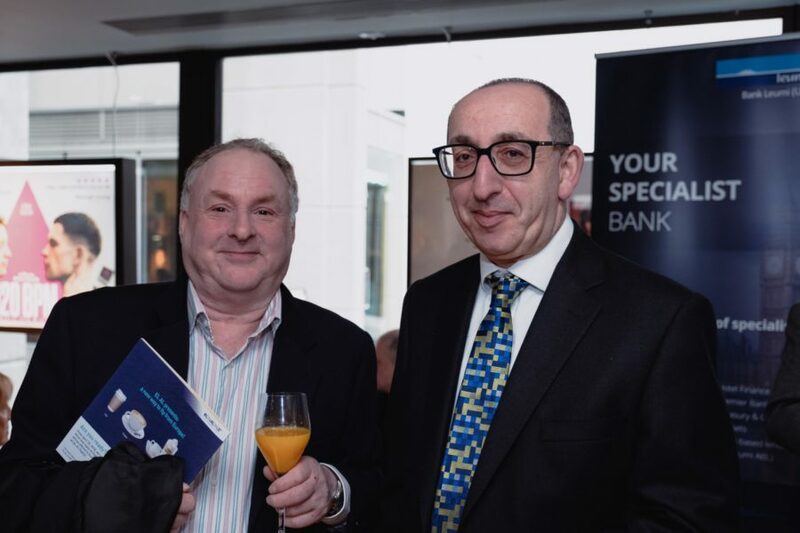 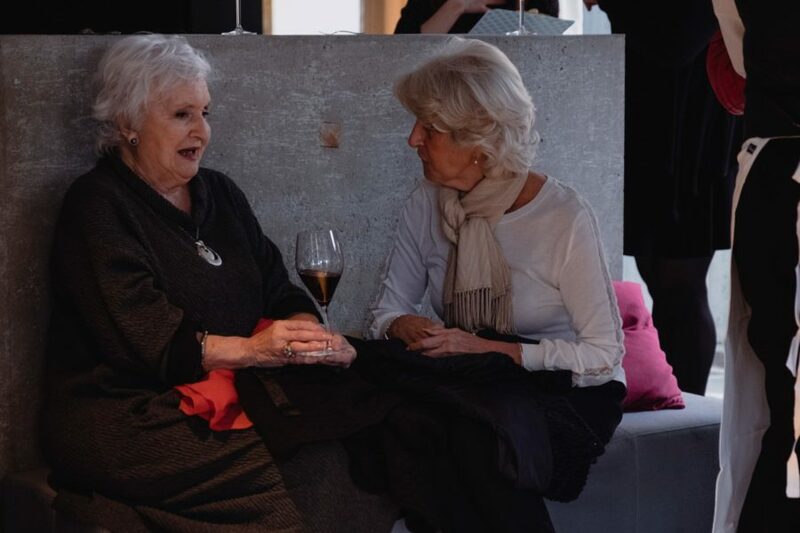 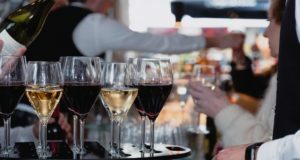 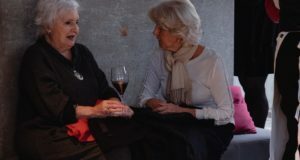 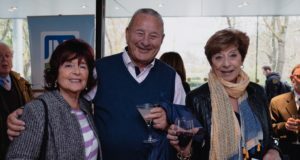 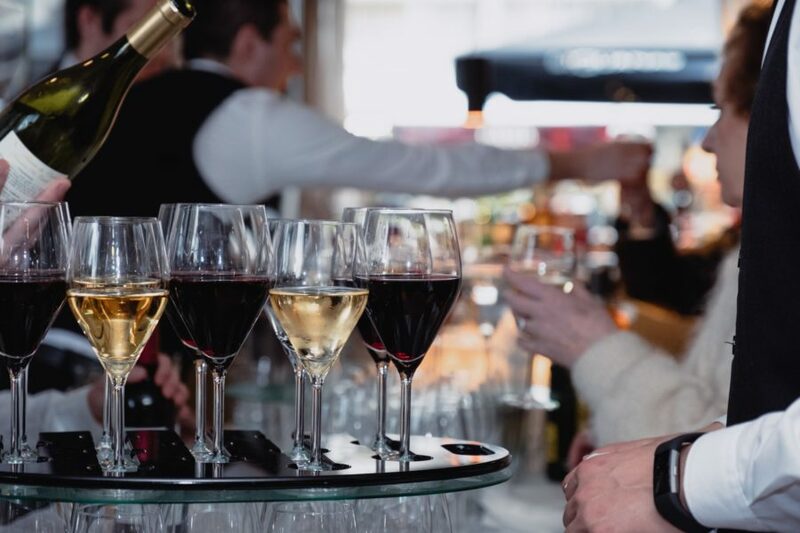 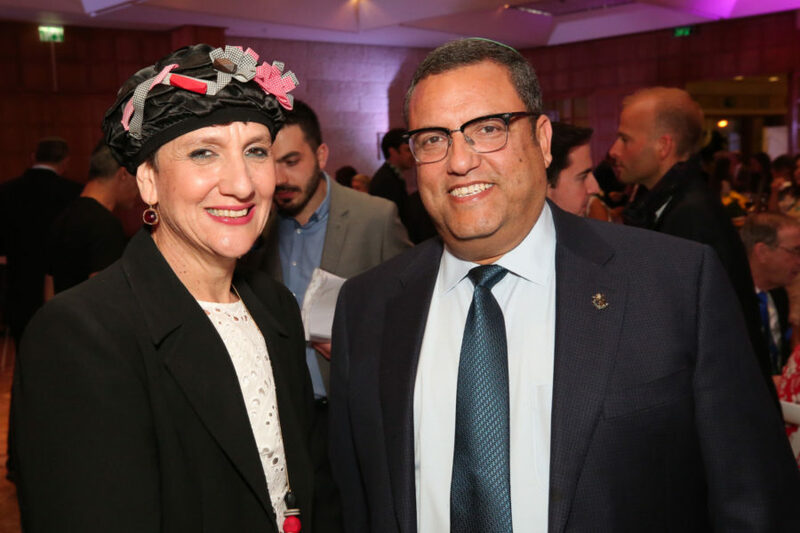 All proceeds from the event are being put towards JNF UK projects supporting holocaust survivors and veterans in the Negev and to developing the talents of gifted young musicians from the Negev. 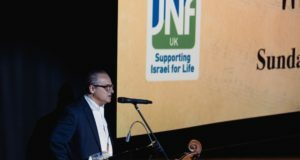 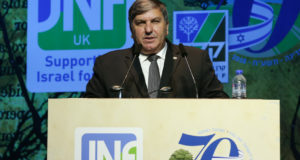 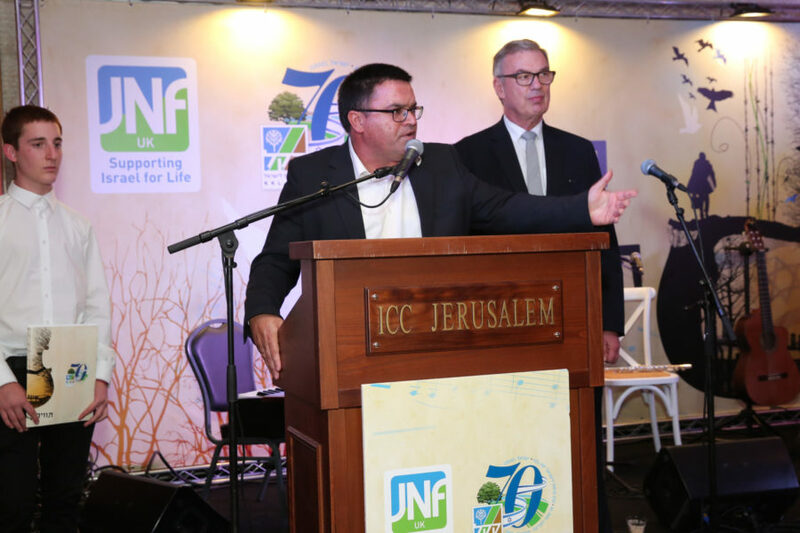 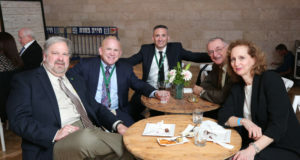 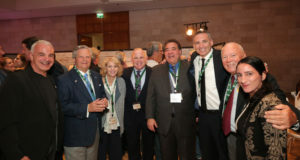 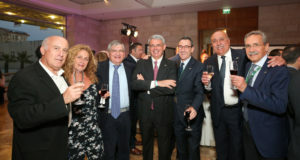 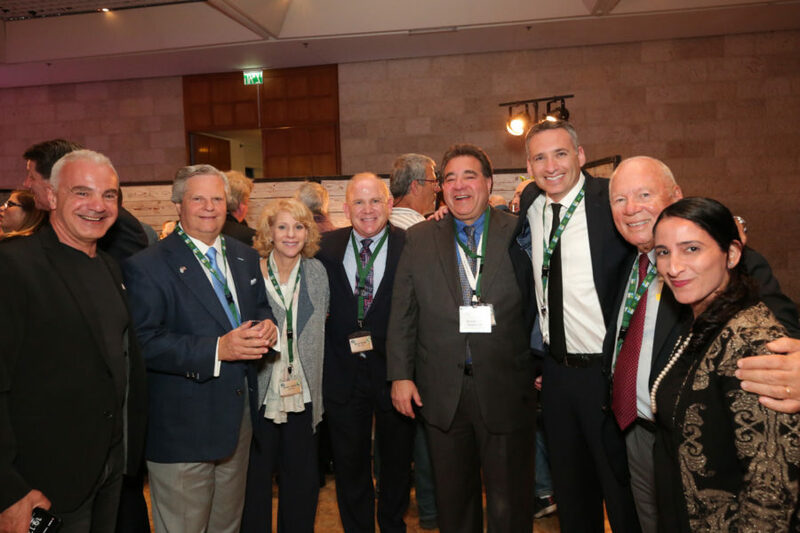 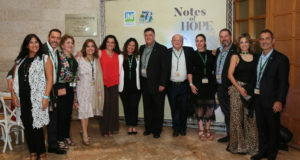 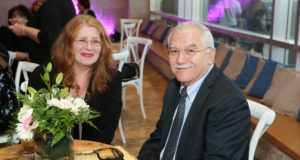 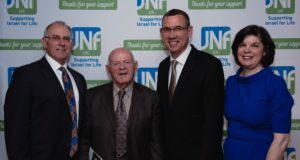 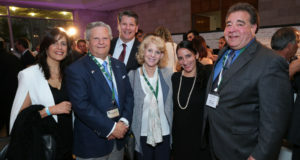 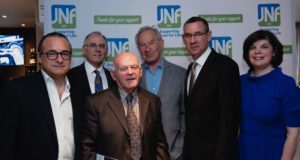 This is part of JNF UK’s wider mission to enhance all aspects of life for people living in Israel’s underdeveloped south.